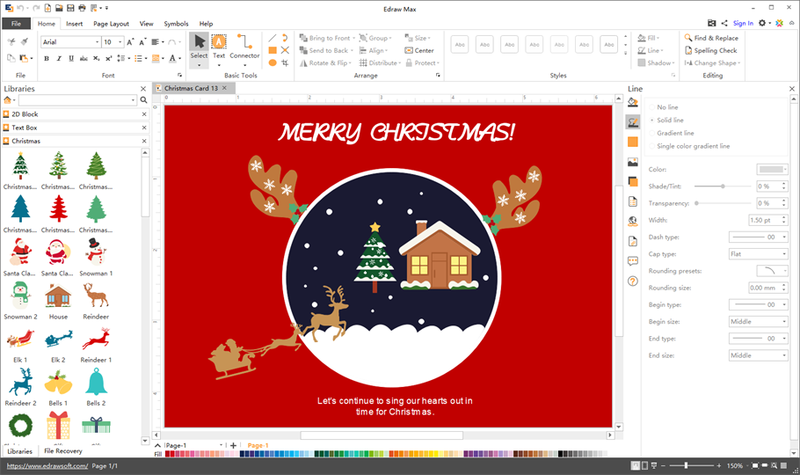 Card Maker offers a fantastic platform to help make beautiful cards from existing shapes and easy-to-use drawing tools. It is compatible with Mac OS X, Windows and Linux systems. Card Maker offers a fantastic platform to help make beautiful cards from existing shapes and easy-to-use drawing tools. It is compatible with Mac OS X, Windows and Linux systems. Vega: CashFlow is a simple and easy to use software for effective control over cash flows of a company. It automates financial planning, current financial control, forecasting and cash flows analyzing. Free emoticons (or maybe you call them smileys) for MSN Messenger. Heaps of emoticons to choose from including Bad Boys, Romance, Girlie and even cheeky Rude ('Adult') emoticons. This software is free of adware and spyware.